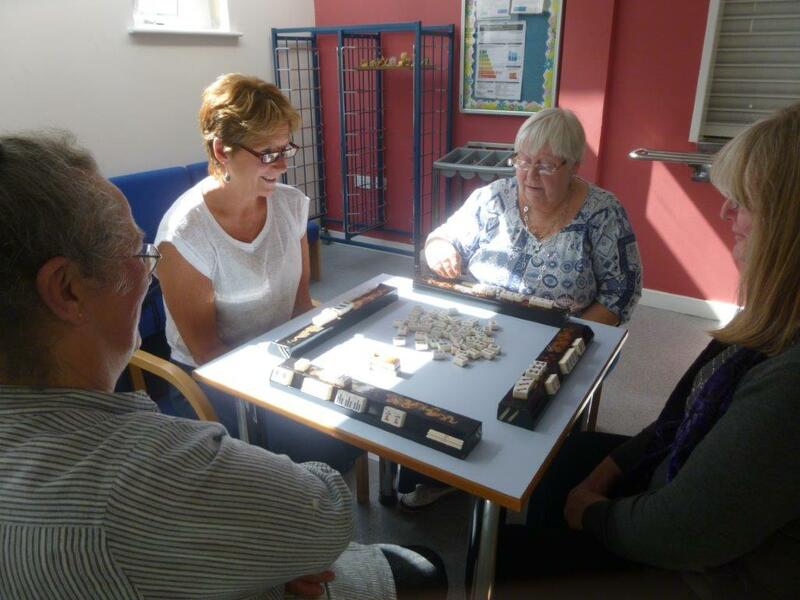 The group meets on the 2nd and 4th Mondays of each month at 2.00-4.30 in the Craft Room at Leadon Bank. 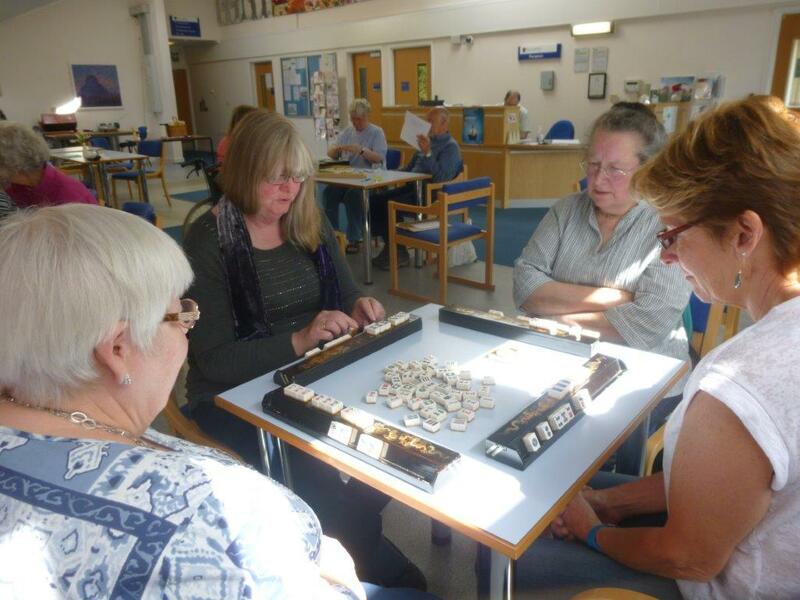 The group meets to play Mah Jong. This is an ancient Chinese game that is easy to learn to play at a basic level. 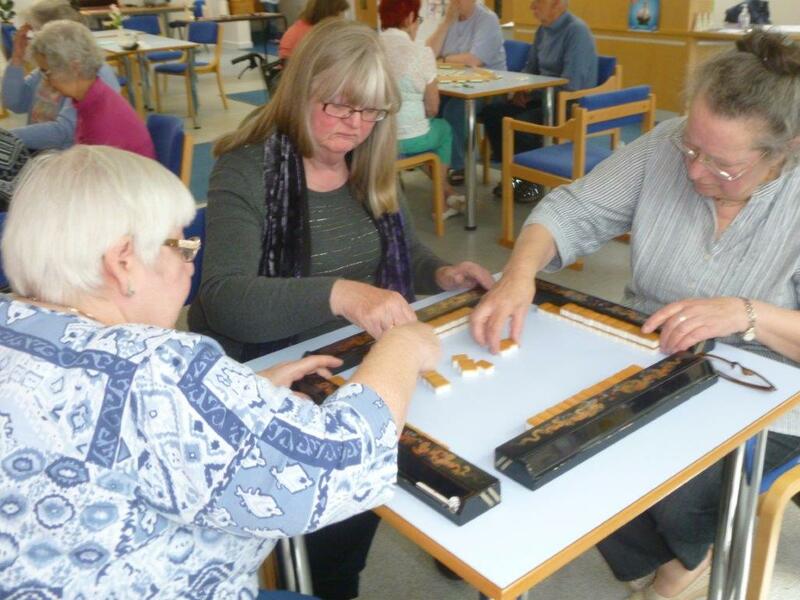 Once the basics have been learnt, the game becomes more challenging as one develops the skill to assess the hand and decide on what combination of tiles would give the best score and outcome. We have room for a few new members, but absolute beginners should contact the group leader (see Newsletter or go via website Contacts page) to arrange some sessions prior to joining the group.